Everyone loves spending some time in a beautiful garden. The natural greens in the garden are amazing for boosting mental health and for reducing depression. Spending time in the outdoors is also good for absorbing some Vitamin D to boost your immune system and the splendor of beautiful plants and flowers is great for improving your mood. Not many businesses today are fortunate enough to have a garden on their premises. This extra space is an absolute luxury that you need to utilised to the fullest. A beautifully manicured garden can do a lot for your business appeal, functionality and image and can greatly enhance that professional image that is often so tough to achieve. But the keyword here is ‘manicure’ because your garden absolutely needs to be properly maintained in order for your company to reap the benefits. Here are the top ways in which a properly cared for garden will make your business look more professional. A beautiful garden that is filled with lush greens and beautiful plants creates the impression that your business cares about the environment. In our modern society, businesses that focus on making the world a better place and on green living is greatly preferred and is generally considered in a more positive way. With the scarcity of gardens on business properties, your garden is without a doubt your main feature. Just consider a casual shopping expedition in the mall. Businesses that use a lot of natural greens or even artificial green plants tend to attract a lot more focus because of the ‘difference’ or rather the contrast between the normal concrete buildings and vibrant plant life that just catches your eye no matter how many times you walk by. People view your business from the outside inward, especially if they are new to your services. When they view your property their focus will first fall on the garden because of the natural attraction attributes of greens. 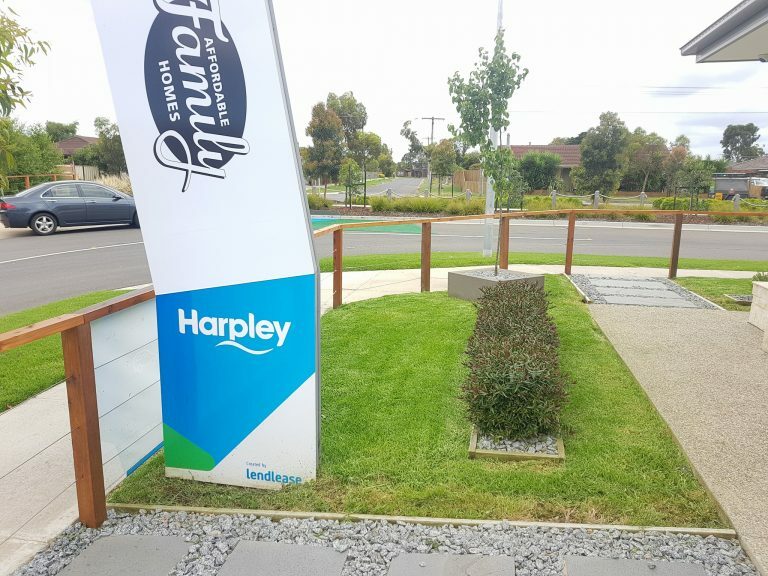 Of course, the general image of your garden will then be projected onto your business. If the garden looks faded and dead then you can bet that the customer will consider your business as fading and dead. If your garden is wild and untamed then your business will be associated with chaos and unorganised conducts. A garden with a perfectly manicured look seems much more professional and will also make your business look professional and classy. Caring for your business garden indicates that you care about the image of your business which is very important for a professional vibe. Instead of spending all of your time in the office, employees and even guests can spend some time in the outdoors and lower stress levels. Outdoor meeting areas are also superb for discussing ideas since the fresh air and change of setup is great for promoting fresh new ideas. This is superb for improving business functionality and for improving your business vibe. It can be tough to find the time to maintain your garden when your business is already so busy. Gardening Angels are wonderful at maintaining a beautiful and professional garden image and will help you with all of the grooming. When you use our marvelous services your business will always look professional and you will always be able to enjoy a flourishing and nourished garden that is trimmed to perfection and in great condition. With the right gardening service at your side, you can enjoy a perfectly functional garden and maintain that perfect professional image without getting your hands dirty. What Does It Take To Grow The Perfect Lawn?